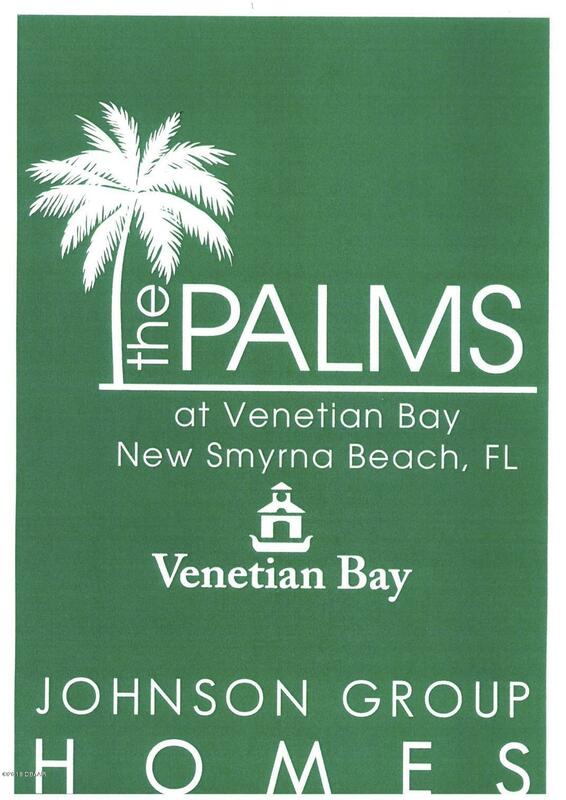 Welcome to your new luxury Johnson Group Home in the brand new Palms section of the well known golf community of Venetian bay. 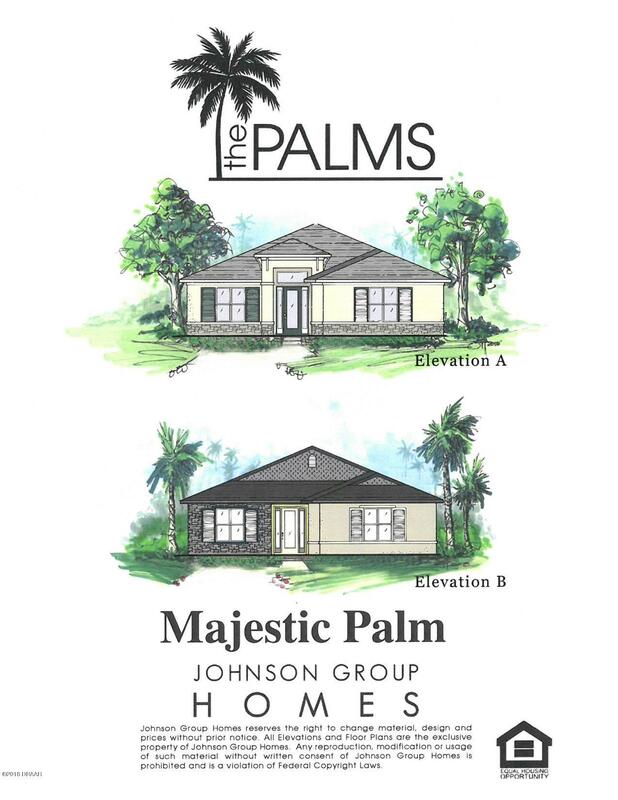 Known for the highest of quality, these magnificent homes come standard with what many builders charge as upgrades. With tile in all areas except bedrooms, paver driveways, lanais, granite counters, and stainless steal appliances, these are just a few of the many (standard) features. 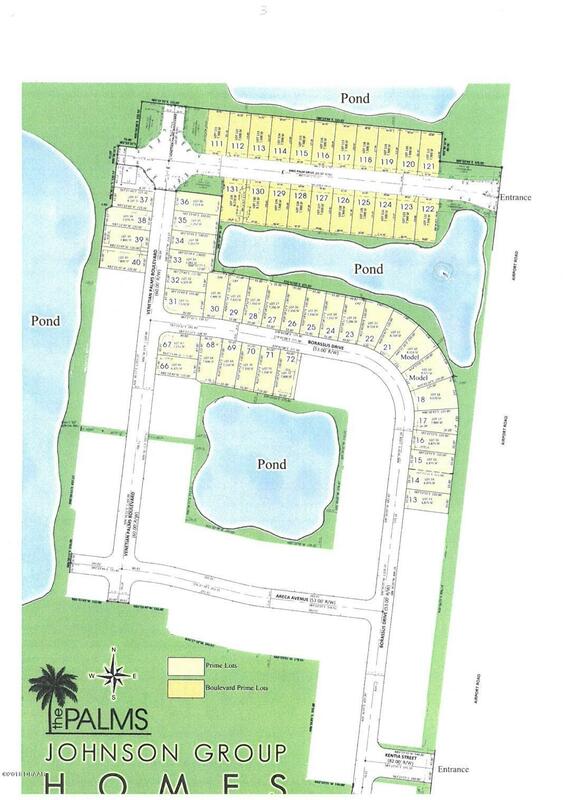 Come quick to pick your premiere lot and location while they last. Prices will go up so act now. It is currently under pre construction. 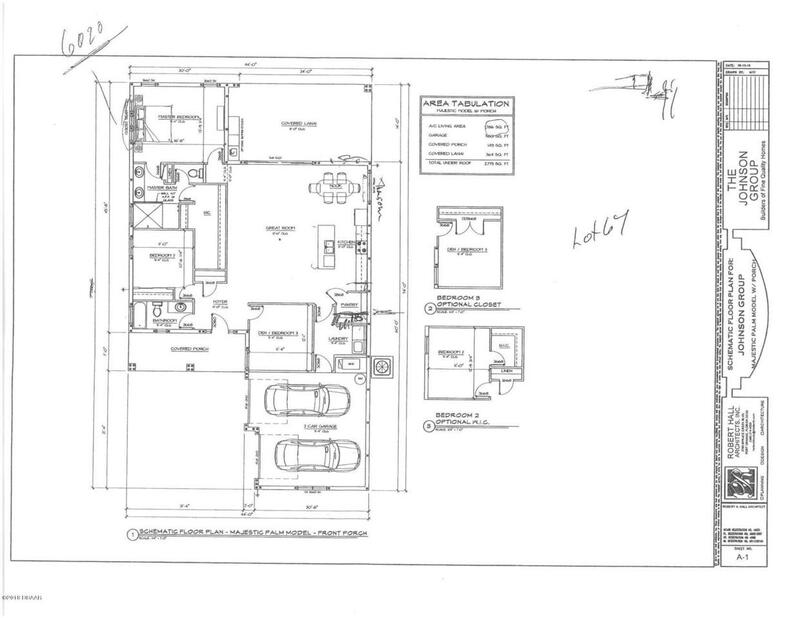 These homes are to be built so come pick your plan and all your colors and options. Price listed reflects only base price of home and does not include any additional personally added features you might add or lot premiums.All information is intended to be accurate but is not guaranteed.